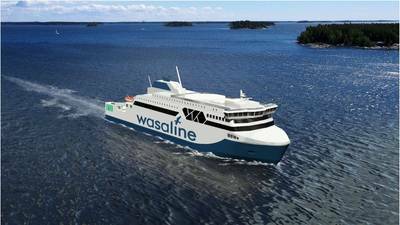 Finnish shipbuilder Rauma Marine Constructions (RMC) has signed a letter of intent with the ferry operator Kvarken Link for the construction of a dual fuel ferry. 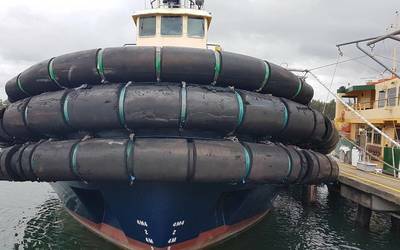 The vessel order will have a value of approximately EUR120 million (USD137.63 million), said a press release. 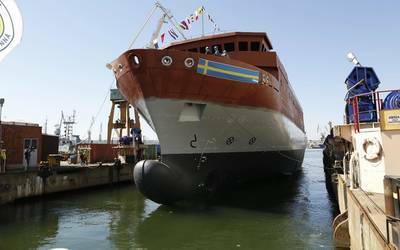 The vessel commissioned by Kvarken Link, a company owned by the cities of Umeå (Sweden) and Vaasa (Finland), will operate between the two cities. he vessel order will have an impact on employment totalling around 800 person-years. The formal construction agreement is to be signed in early 2019, with the design and construction work set to start immediately thereafter, says Jyrki Heinimaa, CEO of RMC.